At Minuteman Press of Norwalk, we take a lot of pride in the awards we receive. They are a symbol of how hard we work and how much you - the client - mean to us. They are also symbolic of where we came from. 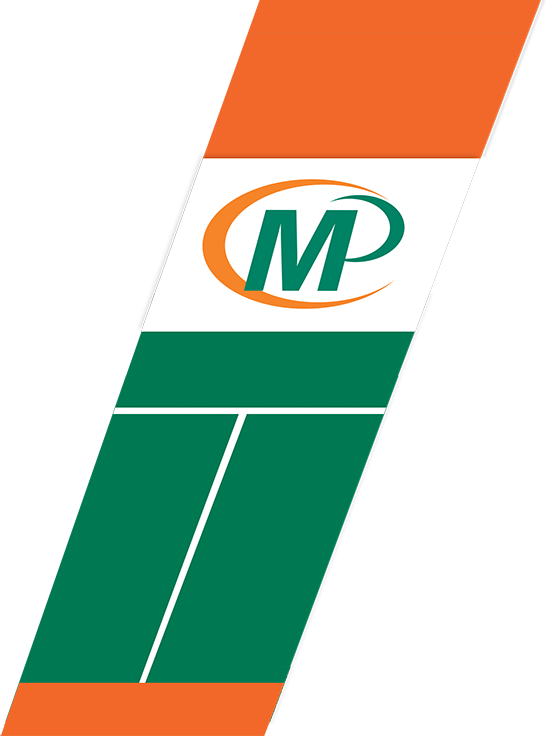 In 2003 we began to rebuild a company that was on the verge of closing its doors. 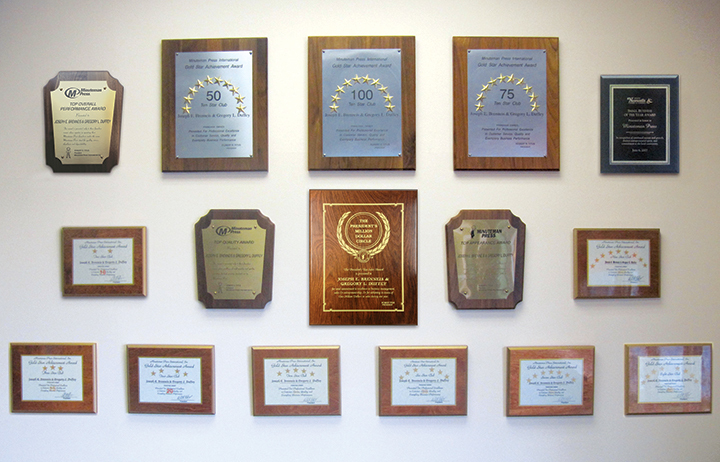 Each plaque represents the faith that our clients have had in us, and trusting us to do the job right. Your success is our success. And you deserve an award-winning print company!